Have you made the decision that now is the time to relocate or purchase a vacation home in the North Myrtle Beach or surrounding areas? At North Beach Realty we strive to find you the home that will be your forever home or find you a vacation home you will never want to leave. With so many choices of homes in the area, we understand it can feel a bit overwhelming. Our agents can show you where the best communities are for you and your family to find that perfect home. We have the perfect investment condo or vacation home for you to check out. 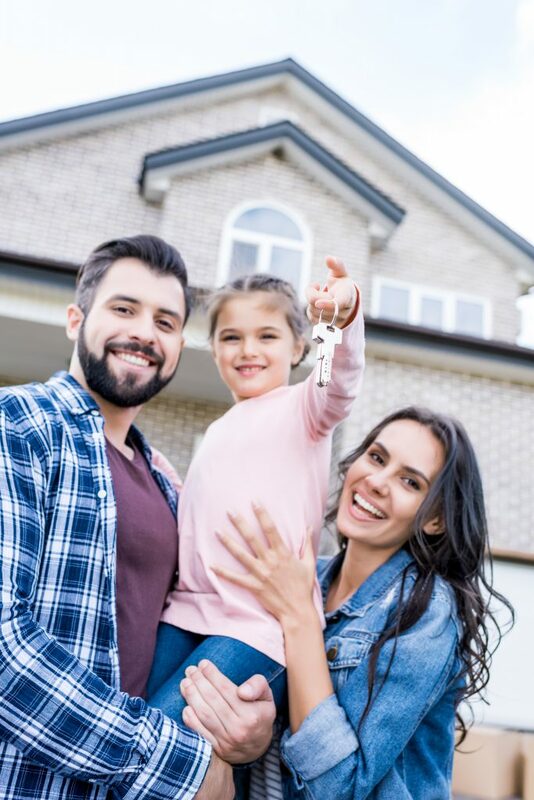 While the investment can seem a little overwhelming, it can be wonderful in the end as you can come visit the area a few times a year, and rent out the property when you aren’t. Check out some of our featured homes below as you to begin your search today. 1418 S. Ocean Blvd, North Myrtle Beach, SC 29582 is a perfect home in the Crescent Beach area for a beach home or even possibly a vacation home. It’s located in the North Myrtle Beach area, on the second row. With 6 bedrooms and 4 bathrooms, what a great place to go relax when you want to get away from life in general at home. This home has a private pool which for many can be a plus when you want to go and get away for the weekend or a few times a year. It can also be a good investment home for all of you who want to only visit a few times a year but want to have an extra income in during the summer month. Myrtle Beach is happening to be a hot place to head to for family vacations every year and this could be a perfect vacation home to rent out. Listing price on this home is $649,900. 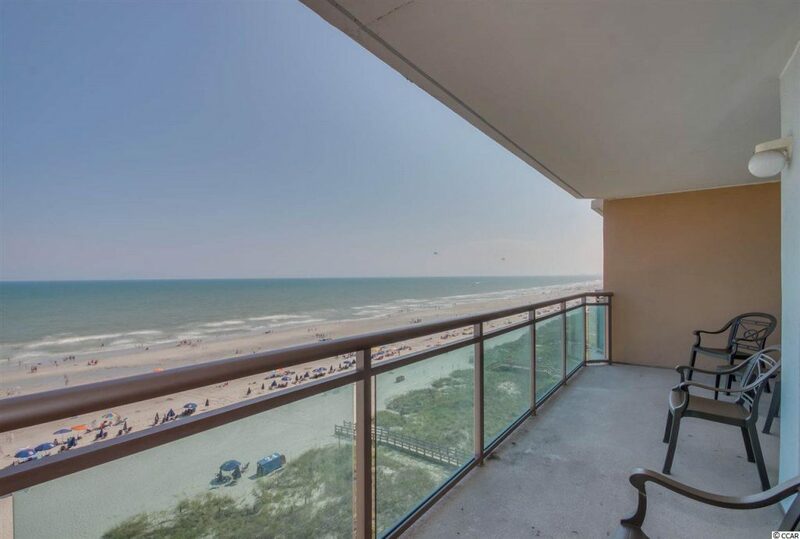 1321 S Ocean Blvd, North Myrtle Beach, SC 29582 is a condo that comes fully furnished for you to have oceanfront property. What a better way to start on a home if you are looking to retire to the area and don’t want to have a large home. With 3 bedrooms, 3 bathrooms and 1400 sq. ft in the unit you won’t be short of anything to do. There is so much to do while you are living in this beautiful condo, with having access to indoor and outdoor pools, a lazy river (which many can only dream about having at their own home), hot tub and exercise room. 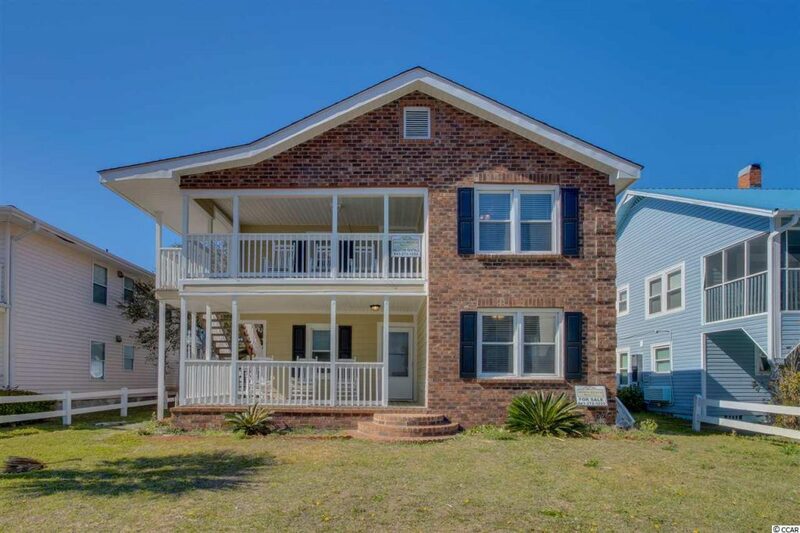 This is located in the Crescent Beach area of North Myrtle Beach and is listed at $349,900 and can be yours today! 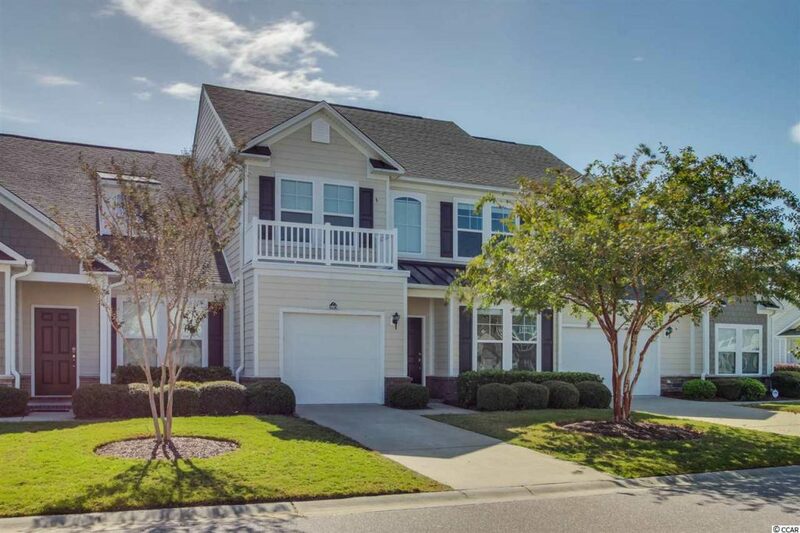 1210 Loblolly Lane, Conway, SC 29526 is a detached home located in the neighborhood Myrtle Trace. This 3-bedroom, 2 bath with 2000 sq. ft home is located in the Myrtle Trace community. This is a 55+ golf course community and is perfect for a couple who decided that retirement is calling their name! With a split floor plan, large corner lot along with a sprinkler system who wouldn’t want to move here? So many updates have been done to the home and is close to many restaurants, stores and more. This is a must-see property as it won’t last long! Home is listed at $219,000. 6244 Catalina Drive #4803, North Myrtle Beach, SC 29582 is a townhome located in the Bay Village neighborhood. This is a 3 bedroom, 3 1/2-bathroom home with 2350 sq. ft and built in 2010. 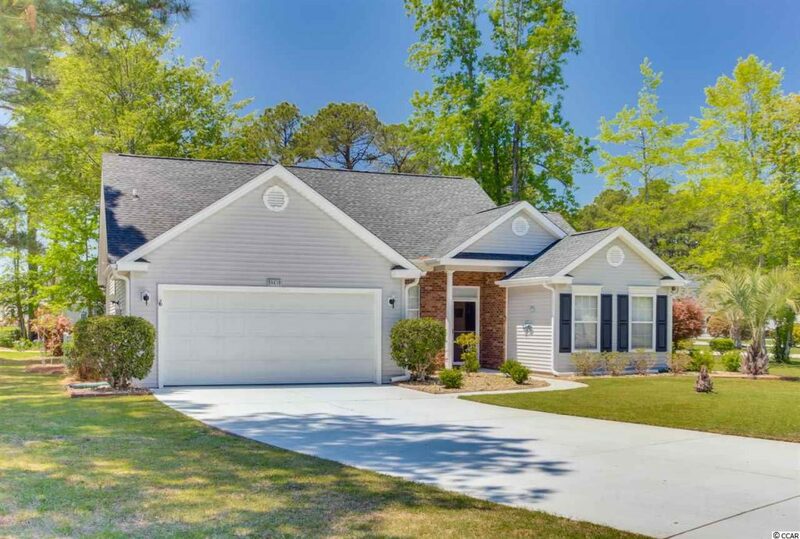 This home has many opportunities for those who are looking to relocate to the Myrtle Beach area and want to have a big neighborhood with all the amenities available to you. This is located inside the Barefoot Golf & Yacht Resort and you will have privacy as your home looks over a small lake. This home has been recently upgraded with vinyl plant flooring, high ceilings and more. Such a beautiful home that you don’t want to overlook. With an extra-long driveway to a single car garage and with ownership of this property you will get access to the amazing Barefoot Oceanfront Beach Cabana with secure owner parking. You will also get access to the Clearwater double pool, clubhouse and access to North Tower pool and hot tub. This property has so much more available to you and this is a property that you will want to own. Don’t let this one slip by and own this home for $329,900! North Beach Realty has many more homes and condos listed and these are just a few properties that we felt you’d like to see and possibly make your own home or vacation home. If you’d like to talk to one of our qualified agents, we’d be more than happy to help you with what you are looking for. Just give us a call at 800-274-1105 today to schedule a showing of one of these properties.